Progressive Consulting is a full service telephony and low voltage systems provider. Learn more about Progressive Consulting. Access Control, Home automation, and Internet presence. We provide a wide variety of manufactureers and will not sign up for any manufacturer that requires exclusive dealership. The reason for this is that we are a solutions based company and there is no such thing as "one size fits all". We also have access to refurbished equpiment of nearly every brand. 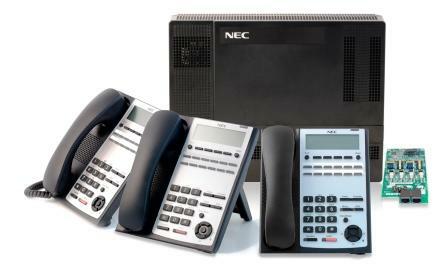 We.provide telephone systems and equipment from NEC, Panasonic, Avaya, Toshiba, Mitel, Northern Telecom, Vodavi/Vertical, Intertel, Samsung, and many others. 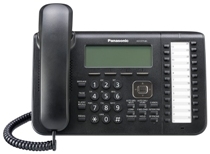 We have systems from as small as 3 lines to as many as 128 lines, as well as Voice over IP. We even have systems approved for residential installation! We offer professional surveillance equpment and access control systems from Eclipse Security andHoneywell, as well as many other manufacturers of professional grade gear. We also offer residential surveillance systems which are very popular these days. We can even put camera systems in your vehicles! In addition to network cameras, and analog systems, we offer hybrid systems that support your existing cameras along with the newer Hi Definition digital and Megapixel IP technology devices, so you can protect your investment as you grow and improve or even replace your current system. We can also help you start from scratch. We stand behind our products and we service everything we sell. Progressive Consulting offers standard warranties that protect your investment against problems, in the event that you want to continue or expand that protection and level of service, we also offer extended warranties for up to five years, and even longer if you wish. There are several diferent types of telephones available. 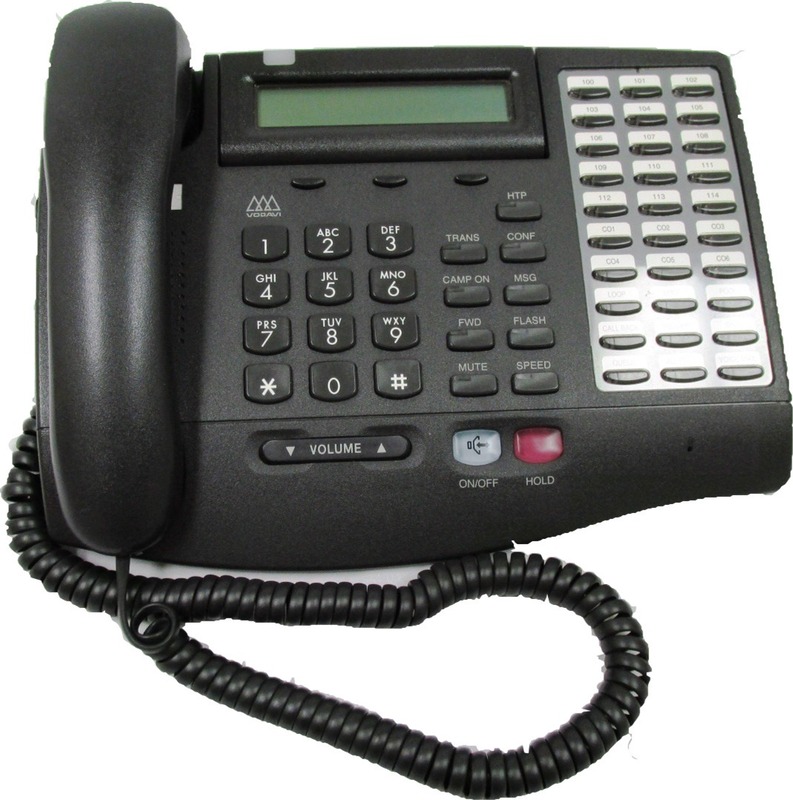 Lately you will see an influx of IP Telephones, but there are also Digital or TDM phones, Keysets, COV sets and analog telephones. Choosing the appropriate phone for your configuration is not simply based on appearance. An experienced professional can advise you and help you to choose the correct models to meet your unique requirements. There is no "one model fits all" solutions; although, there are a lot of great systems that meet many unique configurations. You may see systems on the Internet that offer very low investment, but don't be fooled, they are just come on offers and will often lock you into changes and add on costs you did not count on. Voice over IP is a very useful technology, but not intended for everyone. We believe in VoIP where needed, as needed, and we offer it where it actually brings the benefits you need. Everybody offers a feature list that is extensive, sometimes they even give a feature two different names to fill out their list, but we look at the benefits that are tailored to your needs and we can parse a feature list to conform to your goals. When you sort it all out, the greatest value comes from fitting the best solution through listening to what you want and exploring what is available in the marketplace. Progressive Consulting has the skills to listen and understand your goals, guide you to the specific applications that help you acheive those goals, and provide professional installation and programing to deliver a system that will serve you for many years to come. Service is our specialty and quality is our standard.